Every single time the Sky Blues strike the back of the net, Betsafe Sports will reward you with €5 Premier League Free Bet! It’s that time of the year again where English clubs go head to head right after Christmas; bet on the all the thrilling Boxing Day encounters and especially watch out for Man City – every goal they score can see you collect a €5 Premier League Free Bet, with the maximum being €25. 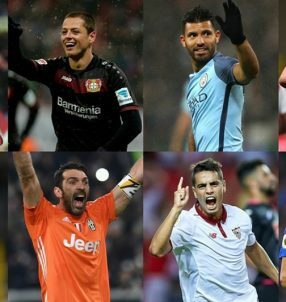 This offer is open until the end of the season on all competitions that Man City participate in, expect friendly matches. Whenever they’re gearing up to face another side – whether it be the English top flight or the Champions League – make sure you get rewarded with the Premier League Free Bet every time they bag a goal. Pep Guardiola’s men are set to take on Hull City at the KCOM Stadium on Boxing Day, and Betsafe Sports strongly backs them to seal another three points, with their odds being 1.30 (3/10), while the hosts have been dealt outsider odds 10.50 (19/2). A draw between the two sides stands at 5.90 (49/10), but just as the odds suggest, we’re backing the Citizens to record their third league victory in a row. 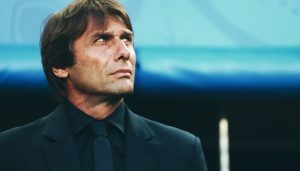 Leaders Chelsea will receive a visit from Bournemouth at Stamford Bridge on Boxing Day, and considering the way Antonio Conte has transformed his side, there’s no doubt in our minds they’ll extend their winning streak to a whopping twelve games. Therefore, the Blues are obvious favourites 1.37 (4/11), whereas a win for the visitors is quite unlikely 9.25 (33/4), so a draw 5.10 (41/10) is most that they can hope for, although even that outcome is a looooong shot. The last time Chelsea have lost in the Premier League was back in late September, when they succumbed to heavy 3-0 defeat to London rivals Arsenal at the Emirates. But that served as a wake-up call, and they haven’t blundered since, winning all of their top flight games. 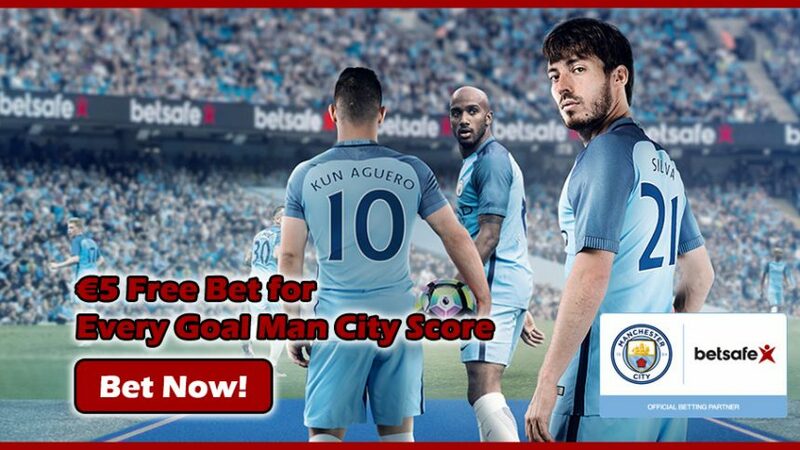 Collect €5 Premier League Free Bet for every goal that Man City score! Arsenal have slipped down the Premier League table in recent games, after losing their last two rounds to Man City (2-1) and Everton (2-1), both on the road. Arsene Wenger will be looking to bounce back from those defeats against West Brom at the Emirates on Boxing Day, however football experts have already started to voice their scepticism about Arsenal’s chances of finally winning the title this season. 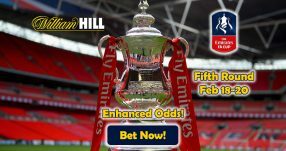 The Gunners are the favourite side 1.31 (4/13), but taking into account the severe pressure they’re under at the moment, they might botch the match which could easily result in a tie against the Baggies 5.60 (23/5). We don’t believe a victory for the visiting side 10.50 (19/2) is a possibility, as we’re rather backing a draw for the encounter. 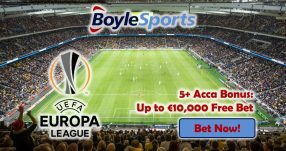 Open an account with Betsafe Sports today and back Man City to find the back of the net as often as possible; this will see you grab €5 Premier League Free Bet every single time they score, with the maximum being €25. Don’t forget to enjoy the Christmas action on Boxing Day to boost your earnings on the English top flight. Get your Premier League Free Bet with Betsafe!